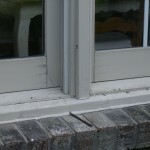 Even an aluminum clad window can undergo wood rot, which in this case resulted in extensive water damage to wall framing. Inspect the aluminum cladding at the bottom of the window for signs that water has leaked behind it. Early detection can minimize the cost of eliminating the problem. 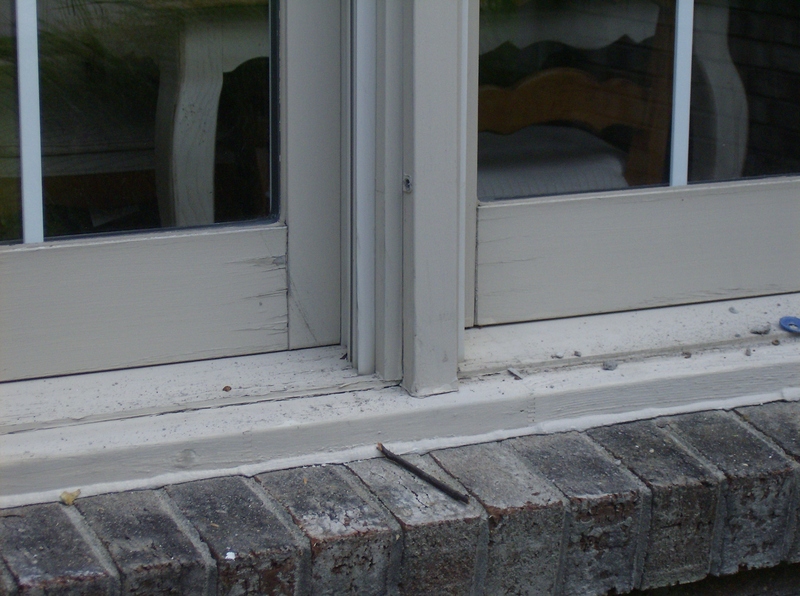 If you notice any of the above issues, we advise having one of our experts come out and assess the integrity of your windows. Click here to contact us today.